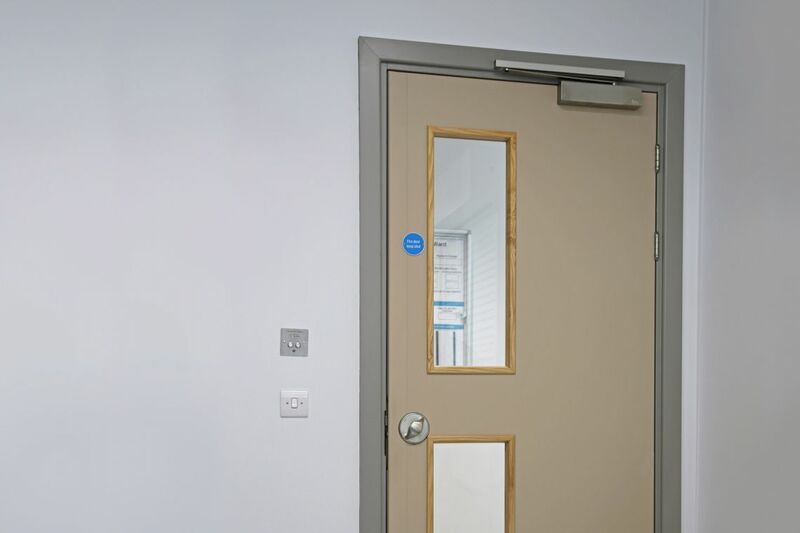 Redesigned from a blank canvas, our revolutionary door was designed to combat some of the greatest challenges you face in a Mental Health environment, solving the ligature risk as well as seamlessly balancing dignity and practicality. 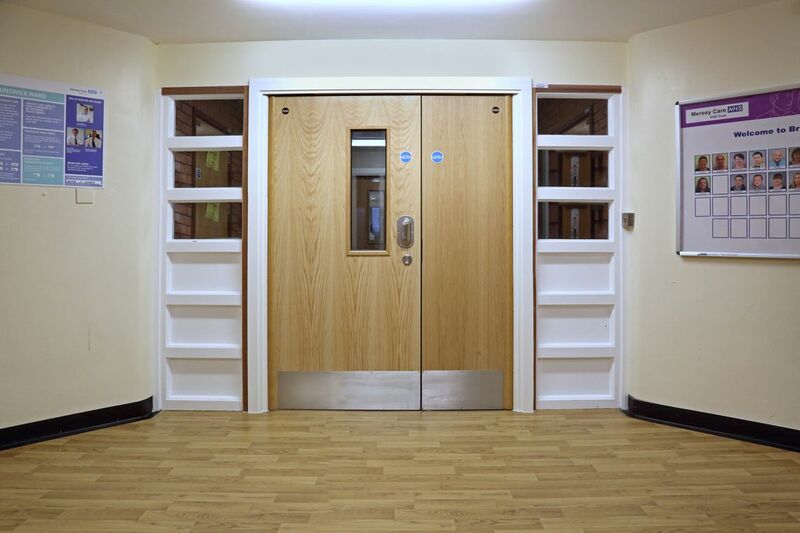 After listening closely to architects, clinicians, and service users, we designed our anti-barricade doorset to meet your needs by providing 2-second access to rooms in an emergency situation. You told us that seclusion room doorsets had to seamlessly balance safety with practicality. That's why they're not only robust but also practical so that you can use them in stressful situations when service users are at their most vulnerable. As product designers, we’ve applied our engineering expertise to the challenges of Mental Health. 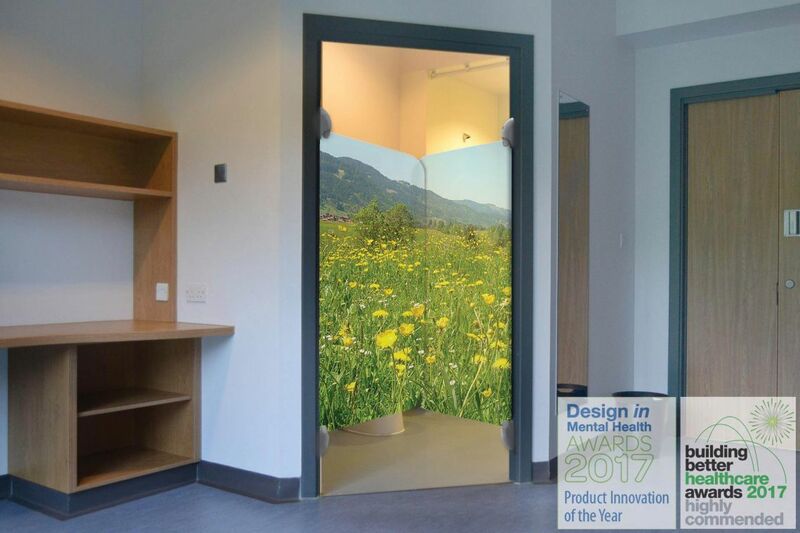 After listening closely to architects, designers, clinicians and service users, we’ve combined the best practice from both hotel and Mental Health design to create our Symphony doorsets. Designed with recovery in mind, their collaborative components work in perfect harmony to address every challenge in every Mental Health environment. Our research-led approach helps us create a unique balance of aesthetics, safety and robustness. 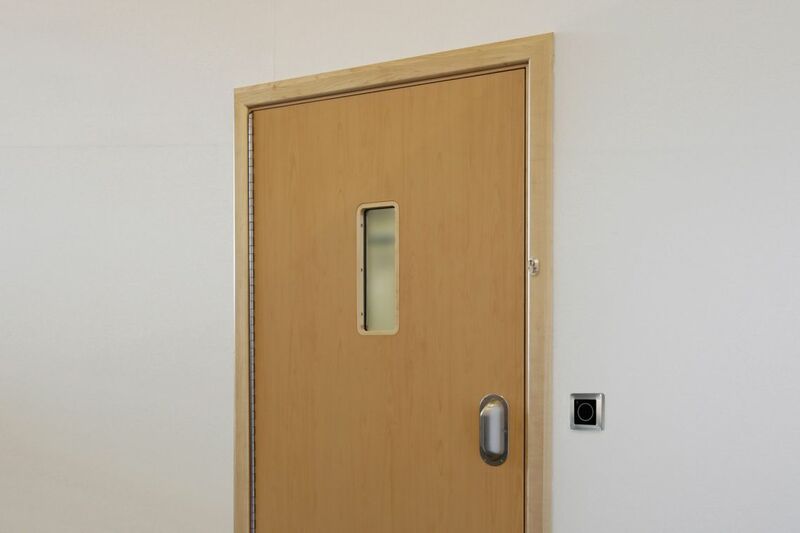 Rigorously tested to withstand abuse, our non-institutional doorsets are specifically designed for inclusive Mental Health units that aid recovery. Plus our commitment to exceptional customer service makes us simply different – giving you the flexibility to specify the right doorset for the right recovery pathway. Thanks to our proven track record in Mental Health design, and experience in developing award-winning products, our unrivalled knowledge will also help you understand, choose and specify the right doorset. Every time. 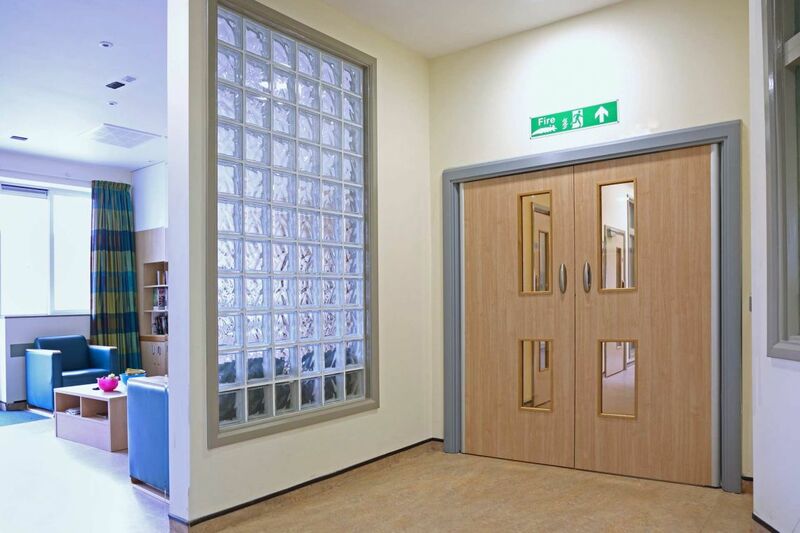 It’s why Symphony doorsets are only available directly from Safehinge Primera – and why they’ve been embraced by the Mental Health community and are now used extensively across the UK. Sussex Partnership NHS Foundation Trust approached us as part of a major refurbishment of this adult dementia in-patient care unit. They needed to create a safe and modern environment that would look familiar and aid recovery. 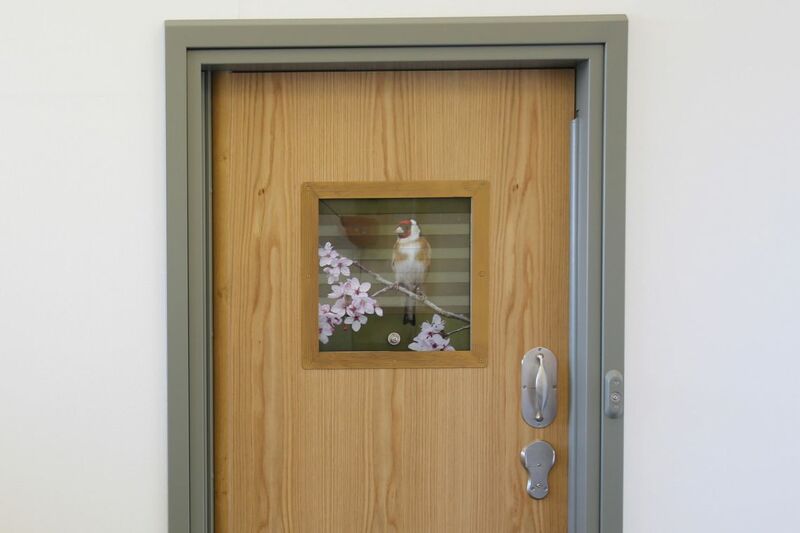 That's why our range of doorsets and locksets are used throughout – with vibrant colours for wayfinding. Passport Smart was also used on bedroom doors to ensure all service users are able to unlock their own door – meeting latest CQC guidance. 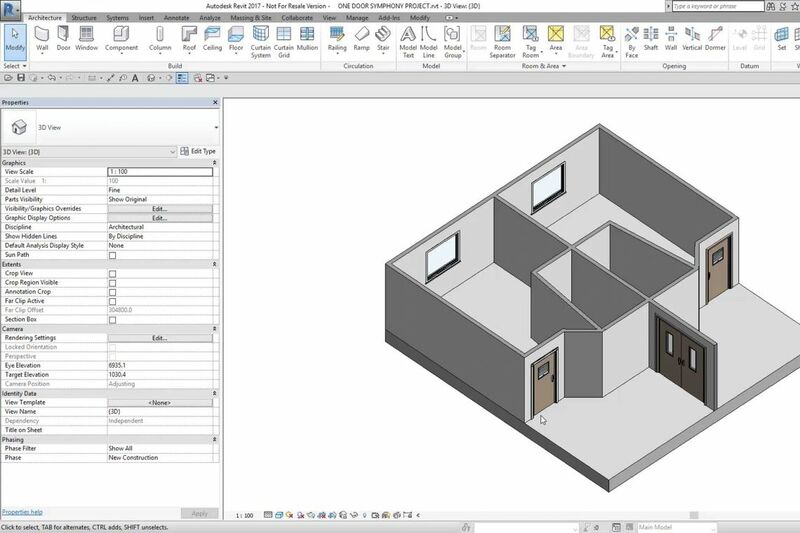 Our Symphony doorsets BIM models demonstrate exactly how our doors all come together. And our built-in specification checker will let you know when you've tried to combine components that don't work together.